At GT Autocare, we are experts in the restoration, protection and enhancement of vehicles’ paint finish and bodywork. 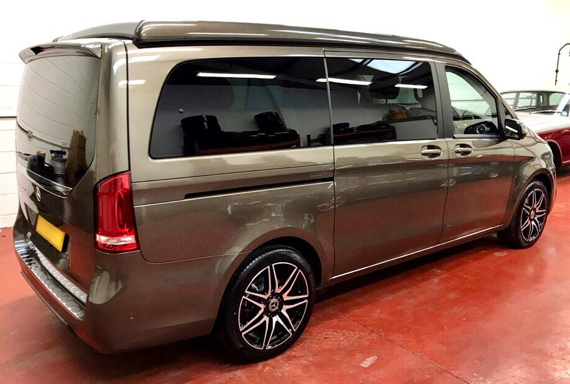 We can transform any tired or faded paint job, making your car look as if it has just been driven off the production line. 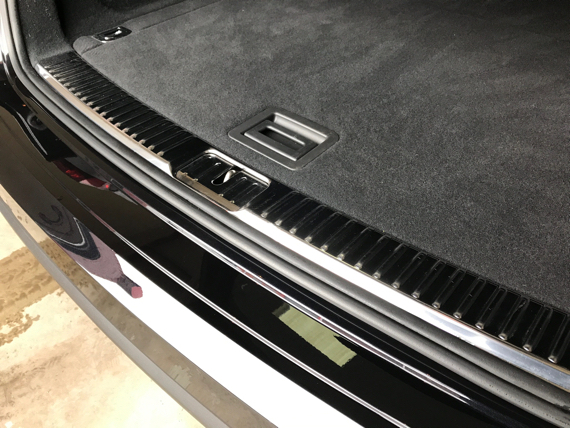 Our detailing service is unrivalled and achieves the very best results, using top quality equipment, products and processes. 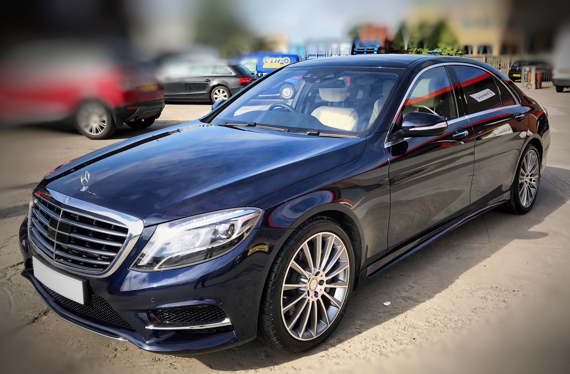 Our professionally qualified in-house Detailing Technician uses a range of specialised car care products and processes − most of which are not available to the general public. 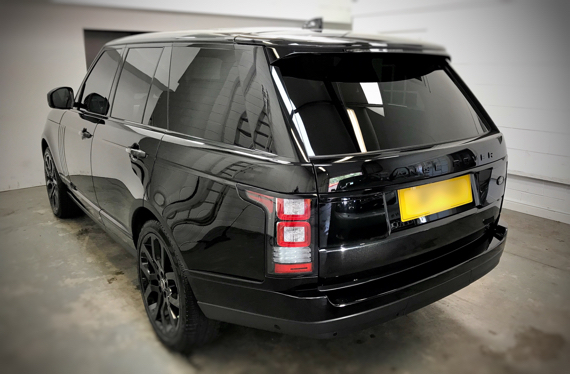 Our Head of Detailing is a Car Tec Authorised Technician and can carry out highly specialised paint restoration processes and techniques, ensuring your car is restored to its former glory. 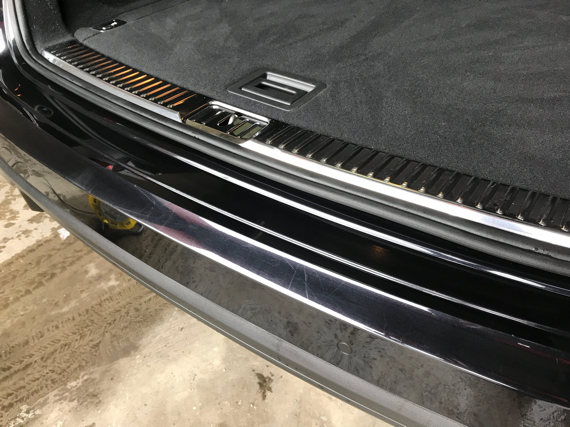 Our detailing packages are designed for our customers who are passionate about the presentation and preservation of their vehicles. Due to the labour intensive nature of detailing work, the more options and processes you choose, the longer it will take to achieve our very high standard of results. Whilst we do our utmost to remove any scratches or imperfections, we will only do this to a level that doesn’t compromise the surrounding paint surface. We can examine and assess your vehicle and discuss with you what options, processes and products will achieve the best possible results. We will also take any scratches, paint fading or burns, paint pitting, or clear coat and lacquer damage into consideration. We offer an extensive range of paint protection options and finishes, including ceramic coatings and ceramic guard as well as gloss enhancement and paint correction services. Our detailing services are ideal for magazine shoots, car show preparation, and prior to selling your car or purely for owners who admire their cars as works of art and engineering excellence. Detailing is by appointment only, and a deposit will be required to secure your booking date. We can also arrange a consultation visit, at any location, for the cost of £50, to fully discuss your needs and assess your car. The consultation cost will be fully refunded to you upon presentation of your final invoice.